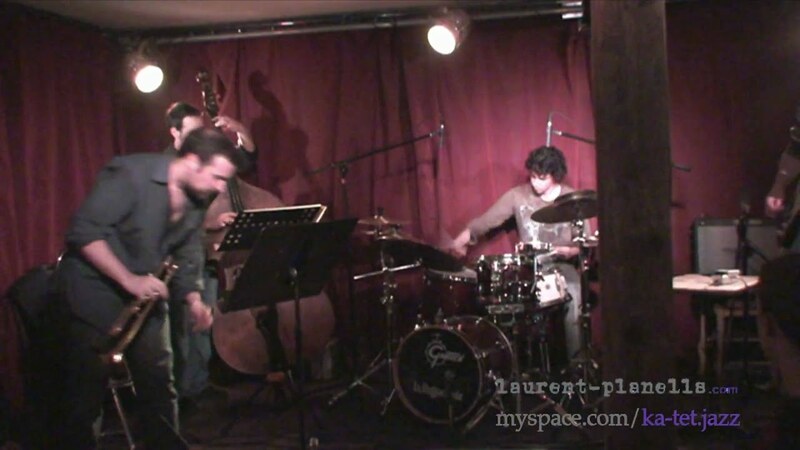 Laurent Planells began drumming in 89 with André Mallau. At the age of 11 he plays with a Jazz Big-Band and gives concerts all over France. At the same time, he discovers the African and Cuban percussions in a Rock-Reggae Band with many tours and 3 albums. 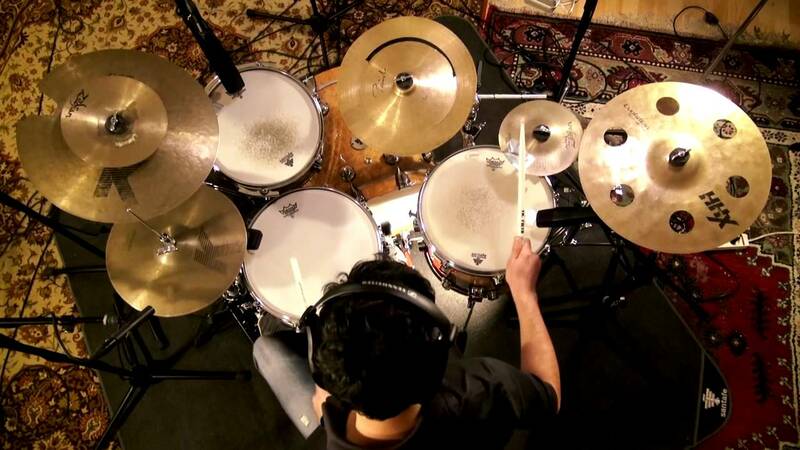 He studies in the Music Conservatories of Toulouse and Montpellier and obtains his Jazz Master’s Degree in 2004. Between 2003 and 2009, he works as a teacher in several schools in Toulouse and its suburbs, records lots of albums and performs on stage with many different bands covering a wide variety of musical styles such as Jazz, Funk, Rock, Salsa, World, Pop and Folk. At the same time, he writes music and leads his own Jazz Band « Ka-tet ». In 2009 and 2010 he travels to Africa and especially to Mali where he learns Mandingo music and plays for weddings or festivals with renowned artists such as Cheick Tidiane Seck, Alou Sangare or Alou Sam.